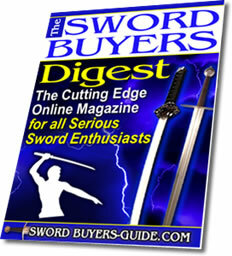 Your thoughts about the Bushido Fuji katana and the site as well. 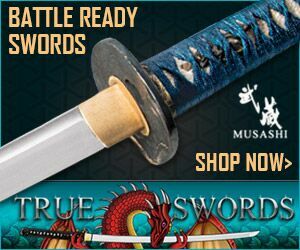 QUESTION: Hey I'm thinking about buying the Bushido Fuji Katana from the site: www.masterofswords.eu its put under the section: functional katana's and the brand would be (logically) bushido. 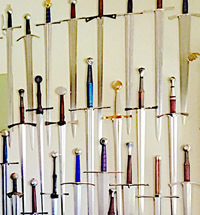 Could you tell me if the site has a good choice of swords I personally think they do but since I'm willing to buy my first katana I'd like to hear your opinion about the site and the swords on it. If this bushidokatana isn't good what other katana would your recommend buying? 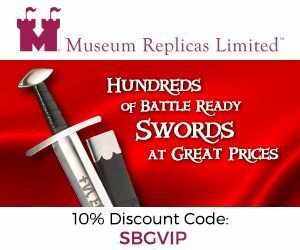 There are several recommended European sellers in the official SBG European Sword Buyers Directory that I have no hesitation about recommending. 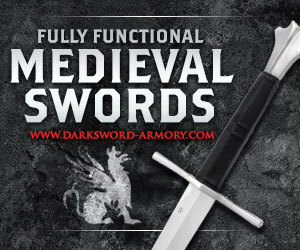 As to this brand, they are pretty typical of swords at this price point - nothing special and nothing too horrible either. 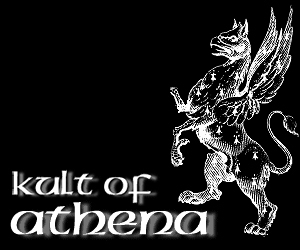 But have a look in the official directory as I think you may be able to find some other better known pieces that will give you some more bang for the $. 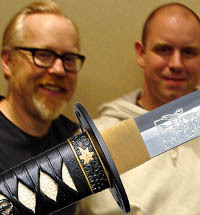 Comments for Your thoughts about the Bushido Fuji katana and the site as well. The Fuji is an ok starter sword you may want to check out Ryumon too at that price. 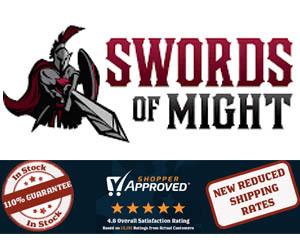 I bought my last 2 swords from Japaneseswords4samurai and had excellent service - very fast shipping! 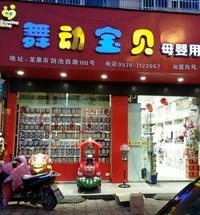 Just got one of these myself. I recently purchased the Bushido Fuji Katana and was thoroughly impressed. As most of of know, with sub $300 katanas, the furniture (tsuka-ito, tsuba, kahira etc...) tend to lack quality and finish. This is not the case with this sword. In my opinion the selling point of this weapon is it's close attention to detail with the fittings. 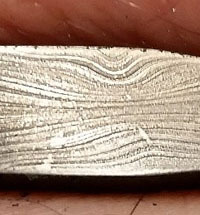 The tsuba for example, has a stressed copper relief of mount fuji that is comparable to the Paul Chen Bushido Katana. The fuchi and kashira both have very subtle gold accents that really compliment the overall appearance of the sword. The blade is well shaped and quite sharp and features a full length bo-hi. The only draw back and this is true with most production level katanas is the polish on the blade. 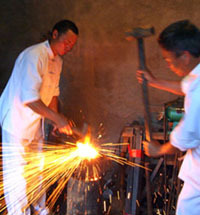 With a little more time and effort the blade could be polished to bring out the beautiful characteristics of the steel. 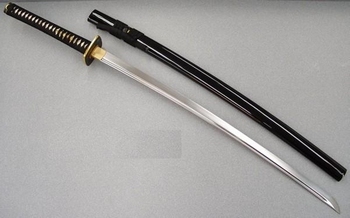 For it's price point, I think the Bushido Fuji Katana is an excellent addition to any sword enthusiast's collection.